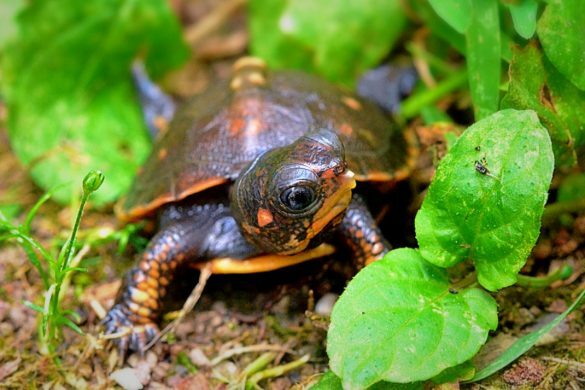 Nestled in the Harlem Valley and covering over 6,000 acres in New York’s eastern Putnam and Dutchess Counties is one of the largest freshwater wetlands in the state, the Great Swamp Watershed. Designated by the USDA Forest Service as a Highlands Conservation Focal Area and cited by the state Department of Environmental Conservation in a 2009 report for its unique habitat, diverse wildlife, scenic value, the Great Swamp’s critical function is as an aquifer recharge area. 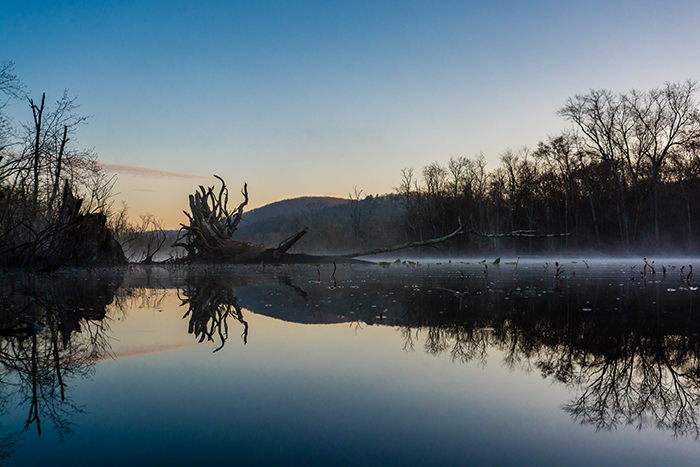 Situated in a valley between two parallel ridges of the Hudson Highlands, the Great Swamp wetland drains 63,000 acres and spans two watersheds, divided at Pawling into a north and south flow. The North and South flows of the waters of the Great Swamp. 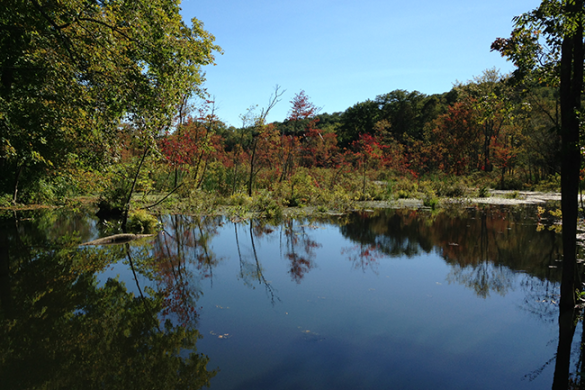 To the north, it traverses the towns of Pawling and Dover via the Swamp River, then the Ten Mile River. It crosses into Connecticut, where it meets the Housatonic River and eventually flows into Long Island Sound. The south flow traverses the towns of Patterson and Southeast, then flows into Westchester via the East Branch Croton River. It then enters the East Branch Reservoir of New York City’s Croton Reservoir System, making the Great Swamp important headwaters for New York City’s water supply. Primarily forested, the entire watershed area encompasses about 97 square miles. The Department of Interior named it a National Historic Landmark. 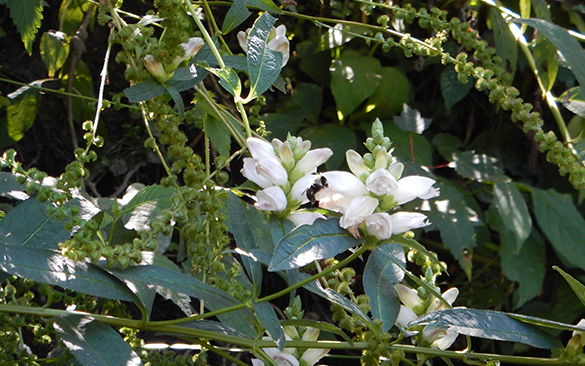 It was declared a Critical Environmental Area by Dutchess and Putnam Counties, and an Important Bird Area by Audubon. 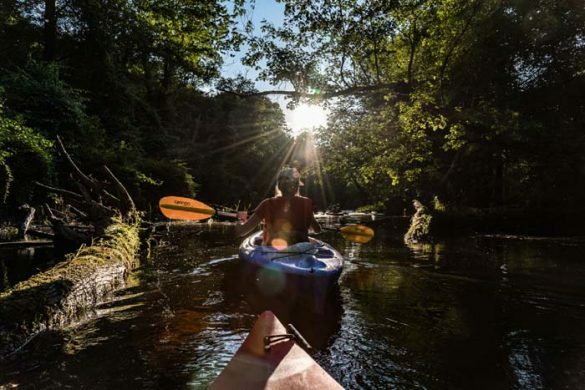 It provides critical habitat for rare and endangered species of plants and animals, vital water filtration and flood control, and incredible scenic views for paddlers along its 14 miles of navigable waters. 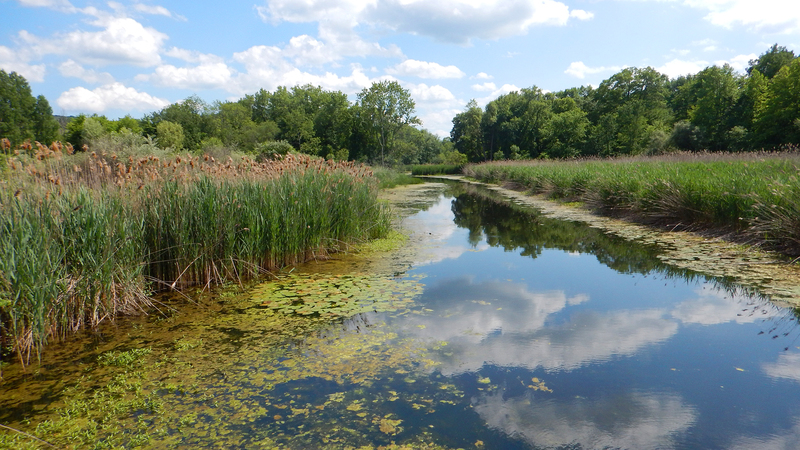 Located less than 70 miles from New York City, this vast and fragile swamp provides numerous benefits to residents of the Harlem Valley, including improved water quality, flood control, recreation, open space, and wildlife habitat. 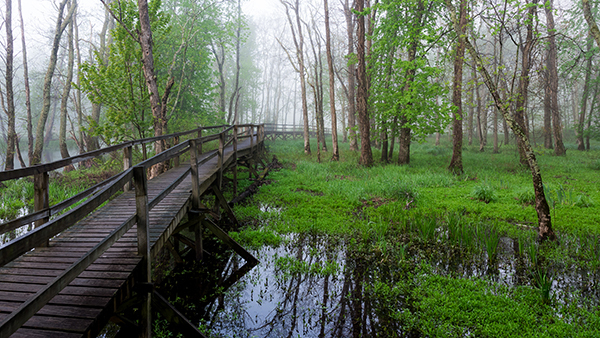 The Great Swamp is designated a Class I wetland by New York State Department of Environmental Conservation. The Great Swamp has been a priority conservation project in the New York State Open Space Plan since 1992 and both a Priority Wetland and an “Important, Scarce, and Vulnerable” Wetland under USFWS plans and acts.